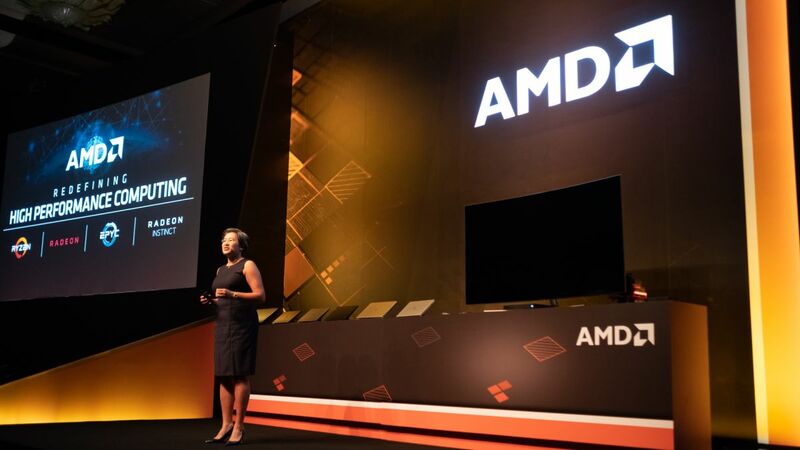 AMD’s chief executive, Lisa Su, will be giving the keynote at Computex in May, with big revelations revolving around 3rd Generation Ryzen processors and next-generation AMD Navi graphics cards. AMD will apparently share “new details” on these upcoming 7-nanometer (nm) products, as well as the company’s 7nm Epyc CPUs aimed at heavyweight usage and data centers, although no specifics of exactly what we’ll get to see were mentioned. The keynote will be delivered at the pre-show press conference on Monday, May 27, at 10am Taiwan time (3am GMT, 10pm ET May 26). Previously, we’ve heard that the new Navi graphics cards – with the more wallet-friendly models expected to be launched first, rather than high-end GPUs – would be unveiled at Computex ahead of hitting the shelves and launching in early July, possibly on July 7. That date could make sense from a marketing perspective, because 7/7 would be a nod to the 7nm technology used in these new chips from AMD. This fresh revelation ties in with that previous rumor, which further speculated that Ryzen 3000 CPUs could potentially go on sale then, as well – with 7/7 also possibly referring to a double launch of both the next-gen 7nm CPUs and GPUs – but this is all still very much speculation, naturally. Indeed, we have also heard that Navi graphics cards won’t be out until October, but again, that’s just a rumor based on some of the production difficulties AMD was experiencing earlier this year. AMD can’t really afford much of a delay, though, given that Nvidia is busy pushing ahead with its new affordable Turing graphics cards, with another non-ray tracing model allegedly set to debut shortly in the form of the GeForce GTX 1650 (and potentially a GTX 1650 Ti, too).